If you make your own clothing, or are looking to in the future, working with a stretch fabric at some point is pretty much unavoidable. Whether it be a jersey knit for a tank top, a stretch velvet for some kind of hat, or spandex for a blouse lining, stretch fabric is everywhere in the world of apparel. Some people try to avoid working with stretch fabric because it can be a little difficult to work with, but with a few guidelines, it can be simple. 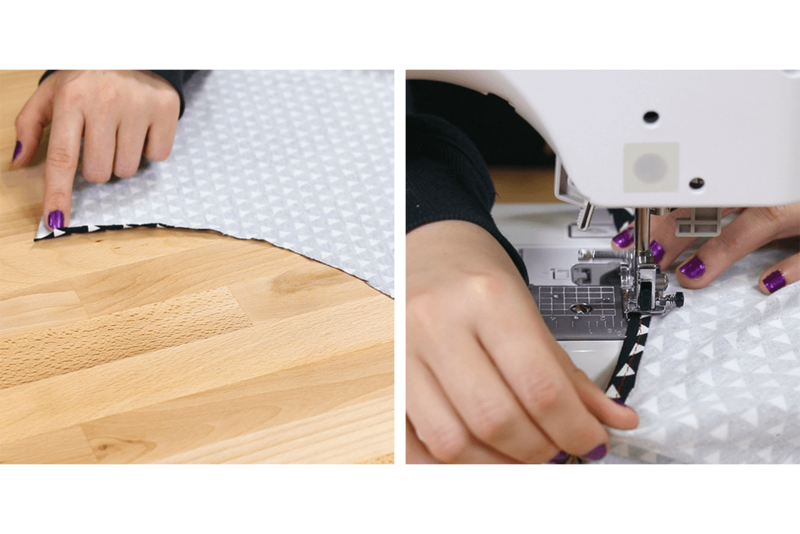 Here are some tips for sewing stretch fabric. 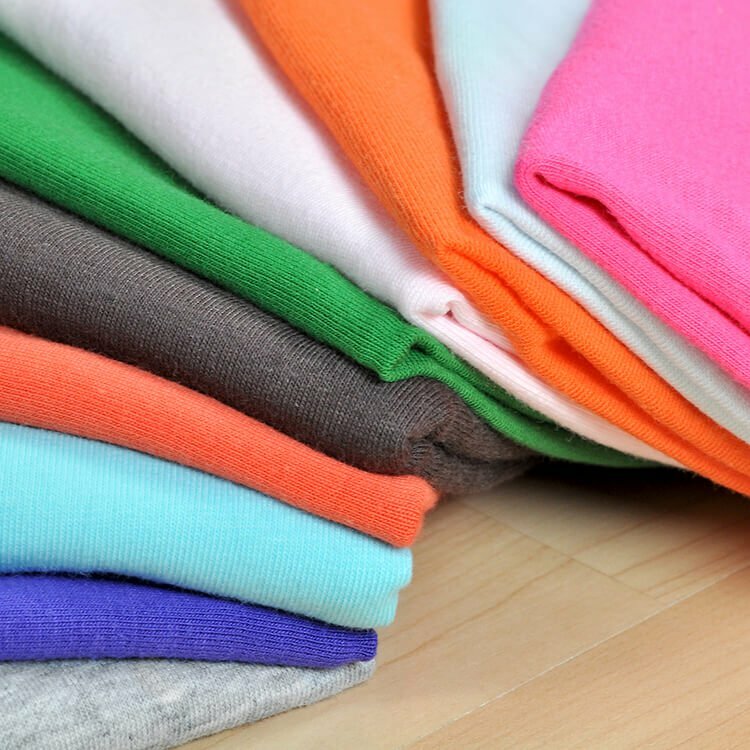 Stretch fabric, such as jersey cotton or spandex, is great for shirts, dresses, leggings, bathing suits, dance wear, and more. The first step is to choose the right needle for sewing. You don’t want to use a standard sewing needle because the point is very sharp and may rip the knit fibers. Instead you’ll want to use a stretch needle or ball point needle. 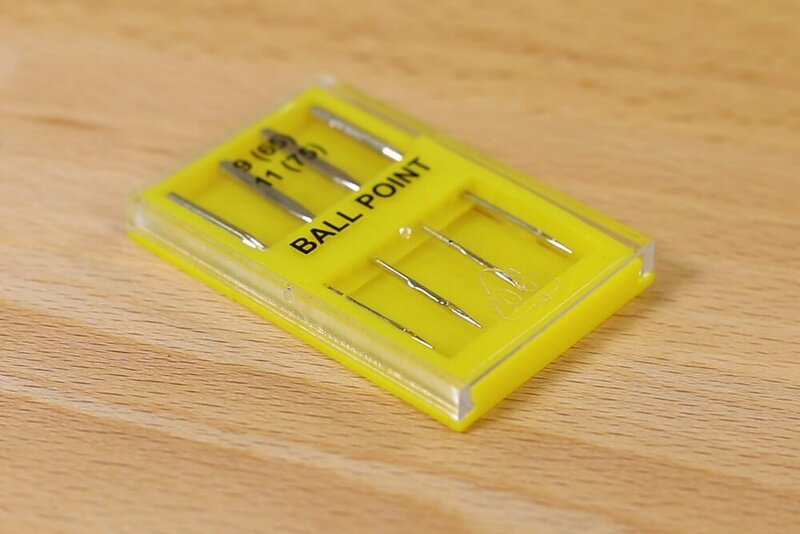 These needles have a slightly rounded tip that slide between the fibers instead of ripping through them. Stretch needles are less likely to skip stitches, but ball point needles should work almost as well. Next, choose your thread. All-purpose polyester thread will work fine as it has some give when stretched. Cotton thread is not recommended. If the item you’re making needs to be stretchy or form-fitting to the body, you may want to use elastic thread. 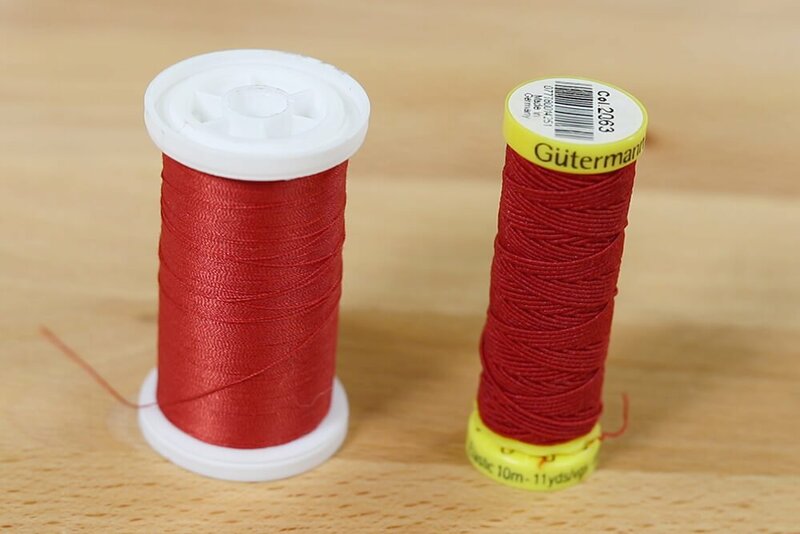 Only use elastic thread in the bobbin of your sewing machine, and wind it by hand. Choosing the right stitch is very important with stretch fabric. You need a stitch that will stretch along with the fabric. You can use a straight stitch if you don’t need the fabric to be stretched afterwards. For form-fitting clothing, the straight stitch won’t work. Serging is a good option as the seams will stretch well. 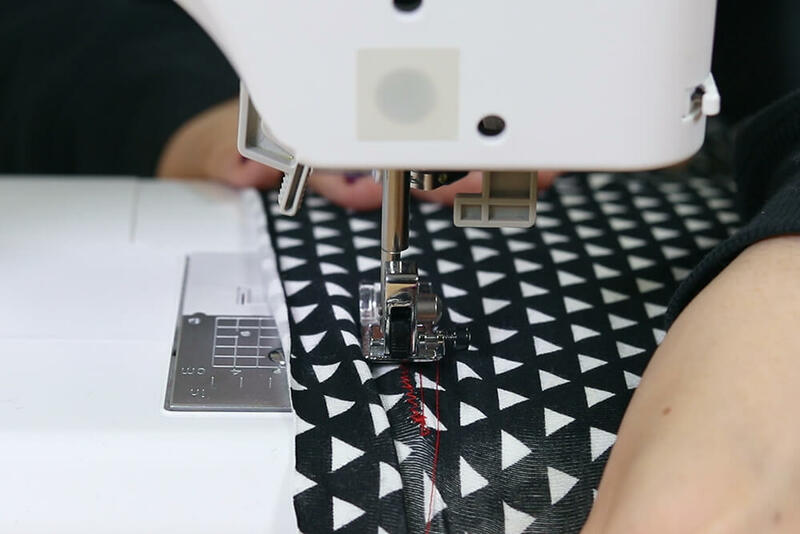 If you don’t have a serger, you can use a stretch stitch or a zig-zag stitch on your sewing machine. While sewing, you want to hold and guide the fabric, but don’t pull on it. If you pull too hard the stitch will end up bunched and puckered. When sewing around a curve, you’ll want to switch to a longer stitch length to avoid puckering. Also, again, be careful to not pull the fabric around a curve because bunching is even more likely. Take these factors into consideration when sewing stretch fabric, and it should come out alright. If this is your very first time sewing stretch fabric, you may want to do a few test stitches on scraps. Check out our selection of stretch fabric.